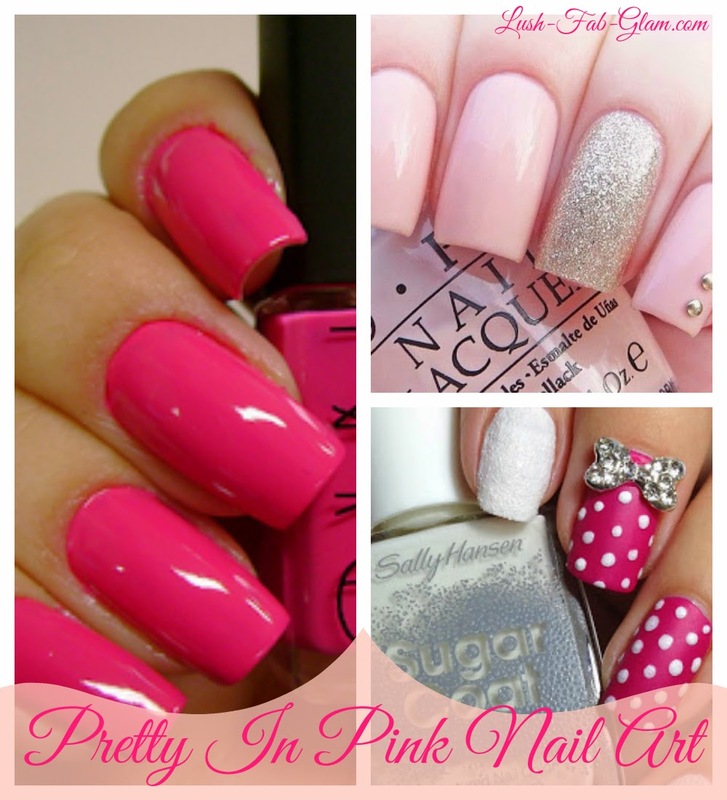 Lush Fab Glam Inspired Lifestyle For The Modern Woman: Style Me Pretty In Pink Summer Nail Art. 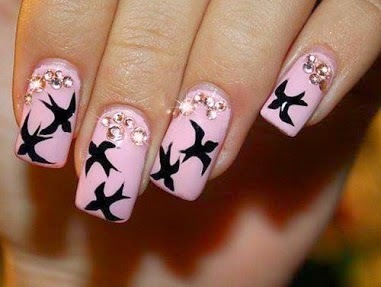 Style Me Pretty In Pink Summer Nail Art. 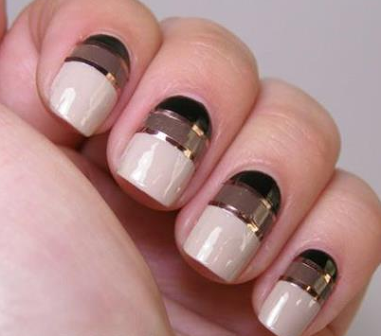 One of the things we love about summer is being able to try out vibrant and bold nail polish colors and fun but stylish nail art designs. 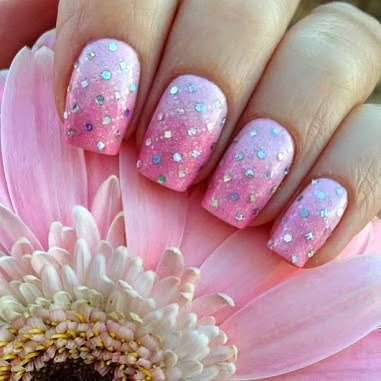 Today's style me pretty features gorgeous pretty in pink nail art designs that are the perfect compliment to your summer style! 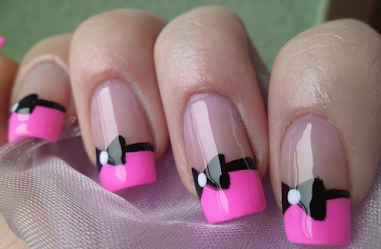 Which pretty in pink nail art design will you try this summer? Share with us by leaving a comment below.